If you missed my first post, click here. Below are a few more of my favorite towns to home base in without using a rental car and relying only on public transportation. These are places with quick and easy transportation connections. Again, I believe there is no better way to get to know Italy while saving money than staying put in one location for an extended period of time. Siena is the best of both worlds in my opinion. It has the heart of a small town, but the energy and variety of sites like a bigger city. 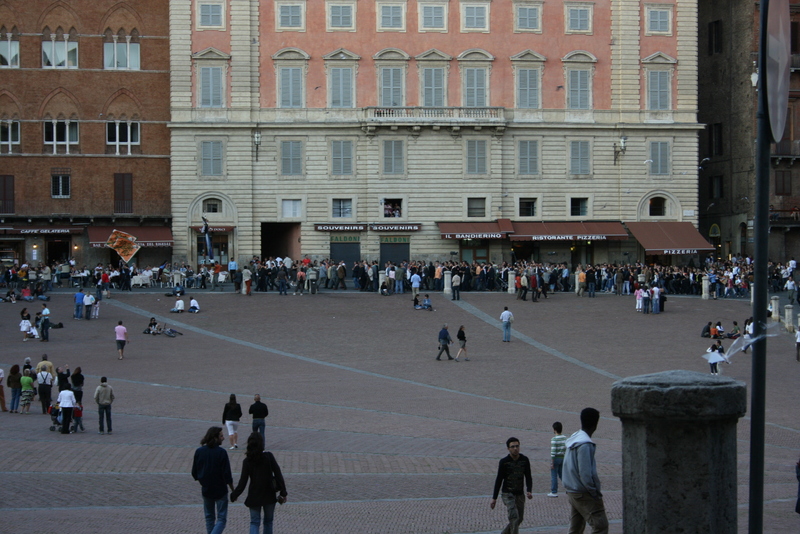 Many people stay in Florence and day trip into Siena, but I prefer doing the exact opposite. Siena is busy during the day but the evening is absolutely magical. Easy connections to Florence, San Gimignano, Montipulicano, Montalcino and Pienza. 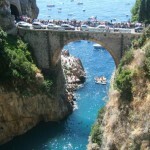 The Amalfi Coast is one of the highlights of most travelers’ itineraries. Sorrento as a home base makes seeing the surrounding area an absolute breeze. While this is the biggest town on the coast, it still holds much charms and beauty! 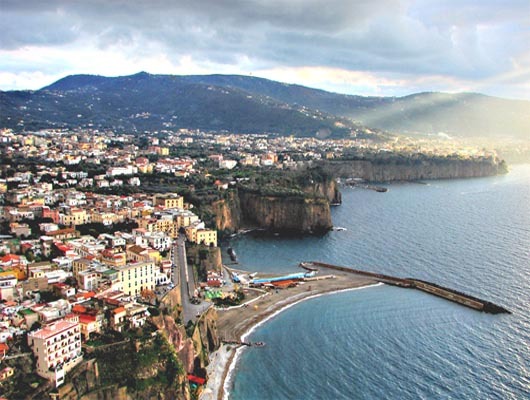 Easy day trips include Naples, Pompeii, Capri, Amalfi Town, Ravello and Positano.